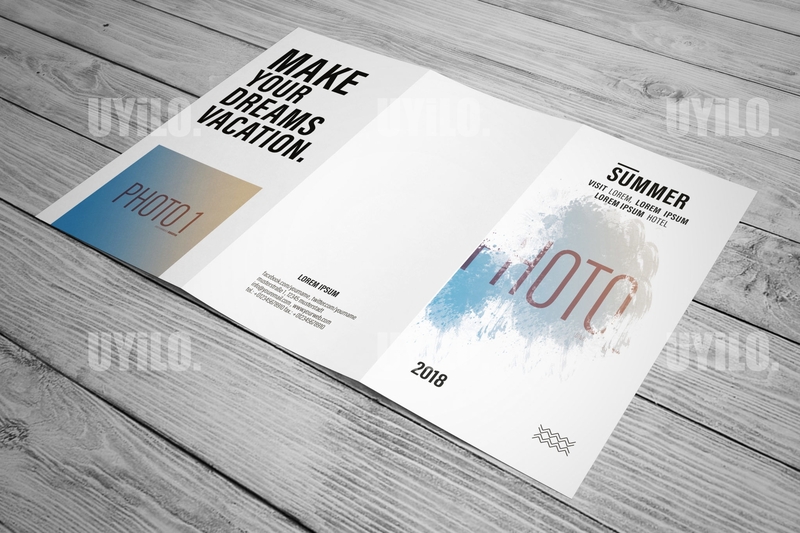 1 Accommodation brochures templates totally editable. DIN lang 99 = 99 x 210. 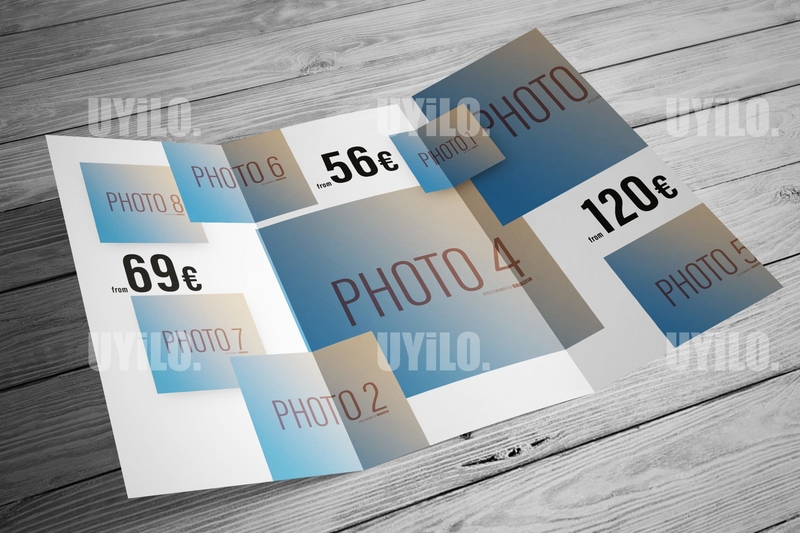 Easy to use and customize on Photoshop. This is a print ready document. Replace the title and info with your own, change the colours and images to match your brand. Or send us your details and your logo – photos , tell us what your color you want and we will finish it for you .